Yoye was founded by Yasmin Edgecombe in 2015 as a spokesman for passionate manufacturers of well crafted products. 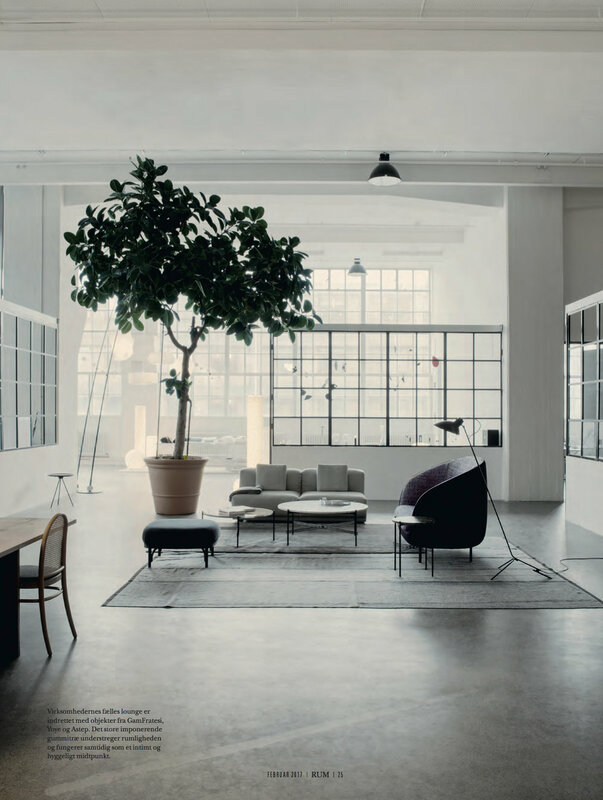 With expertise from global companies such as Luceplan and Georg Jensen, Yoye understands the communicative platforms that follow great design, from production to marketing and PR to project planning and living, thus giving each great life on the Scandinavian markets. Yoye represents brands like Davide Groppi, G.T.Design, Shuj and Suzusan who all meet high standards of international design. Enjoy the entire selection on the site. Space planning and interior design for private, office or public. Light, textures and surfaces are the areas you can explore with yoye. High ceiling, spacious, showered in light and inspiring, the showroom resides at "The Lab". We are LOVING it here! Busy and excited - working around the clock to get our amazing space ready to show you.. and make magic happen!